We won’t forget you Martha! We are all really excited about participating in Dove Step……not just because we are absolutely passionate about the cause but also because it will be an undoubted epic adventure! The walking of 300 miles across the historic core range of the Turtle Dove is a fantastic symbolic adventure; but one thing we have discussed during the planning of Dove Step is what is next! We don’t want Dove Step to be a single event as such, we really want it to be the catalyst for a series of conservation fuelled adventures! Back in October I received a magazine from the Virgin London Marathon…..it said ‘you’re in’! I’d forgotten that I’d applied……but now I actually have a place on the London Marathon in 2014! After the initial panic was over, I was pretty pleased that I had secured a place on the biggest road marathon in the world! I ignored the painful memories from the last time I did this event (about five years ago) with pretty much no preparation! Thankfully I am already a lot more prepared as I have been doing ridiculous amounts of running since February this year! I decided I wanted to use this opportunity to continue what we are starting with Dove Step and continue to raise funds for and awareness of Operation Turtle Dove! 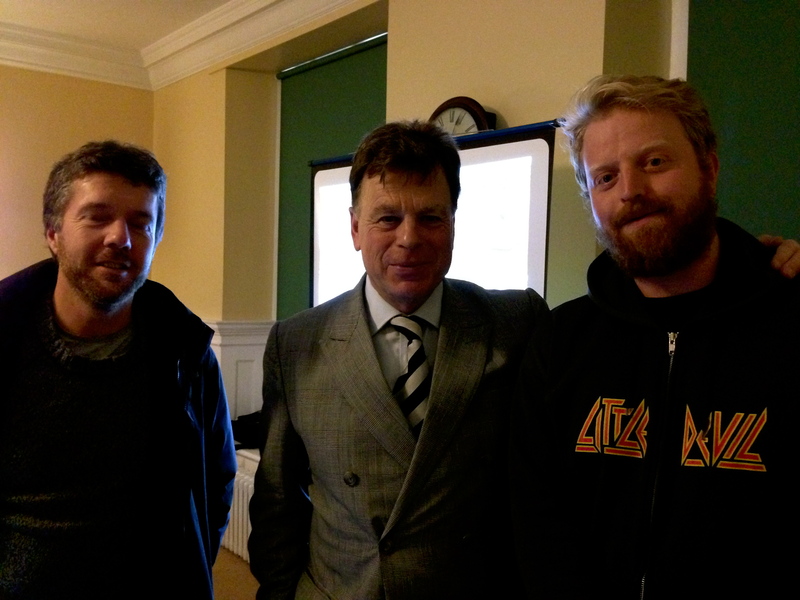 Whilst travelling to Sheffield by coach to give a talk to Sheffield Bird Study Group I had a ridiculous idea……….what if I ran fourteen marathon’s in 2014….you know…..instead of just the one? This all seemed very sensible to me! 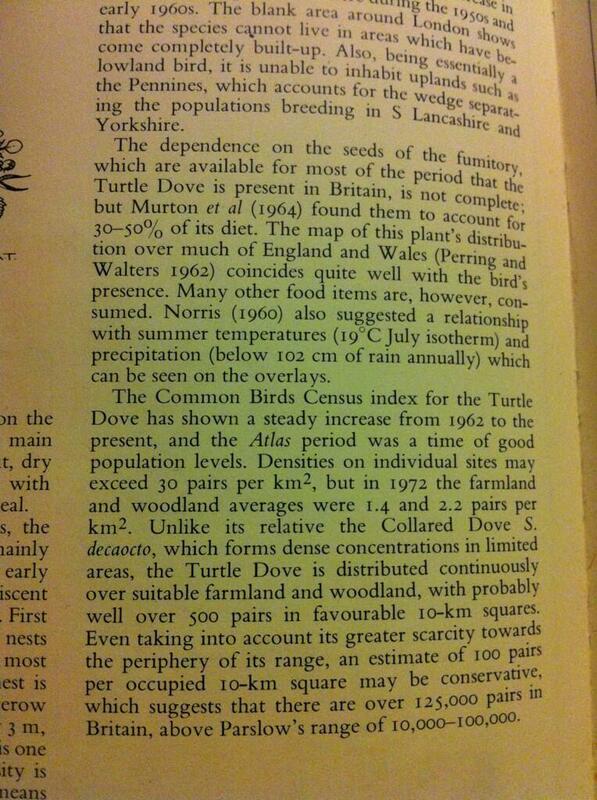 The other thing that lodged in my mind (thanks to reminders via Mark Avery’s blog) was the significance of 2014 in relation to pigeons/doves and extinctions…. On September the 1st 1914 Martha, the very last Passenger Pigeon died; marking the extinction of what was formally believed to be the most common bird on the planet! The rapid decline of this species was caused by habitat loss and hunting. 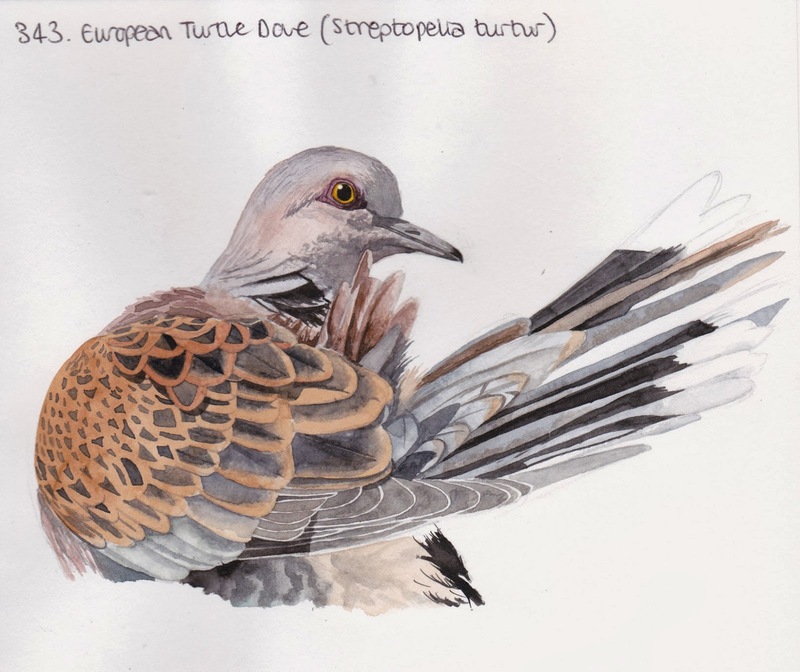 There are harrowing parallels between the demise of the Passenger Pigeon and the rapid decline (see Jonny’s previous post here) of the Turtle Dove! I am adamant that we should never forget Martha and we should not and cannot allow the same fate to happen to our much loved Turtle Dove! So as a continuation of what we have started with Dove Step my mad plan has been hatched…..
As an added incentive (and in line with my ‘Inked Naturalist alter ego)…if I we raise over £1000 in donations for Operation Turtle Dove through Dove Step/1000 miles in memory of Martha I will pledge to get a design featuring the Passenger Pigeon and the Turtle Dove tattooed onto my skin! alternatively you can donate with your mobile phone by sending a text to 70070 with the code DOVE75 followed by the amount you would like to donate (£1, £2, £3, £4, £5, or £10). I hadn’t done a walk for a couple of weeks, for various reasons. For one, after the last walk, I had a stiff and painful left leg inherited from an old lower back problem, and I wanted to give it a bit of a rest. However, I have recently discovered that stretching it removes virtually all the pain, so…game on! I decided to walk Blakeney Point, partly because it’s my favourite place in the World, partly because its a good bitesize challenge for the long walker, and partly because I wanted to see the storm damage from the recent surge. 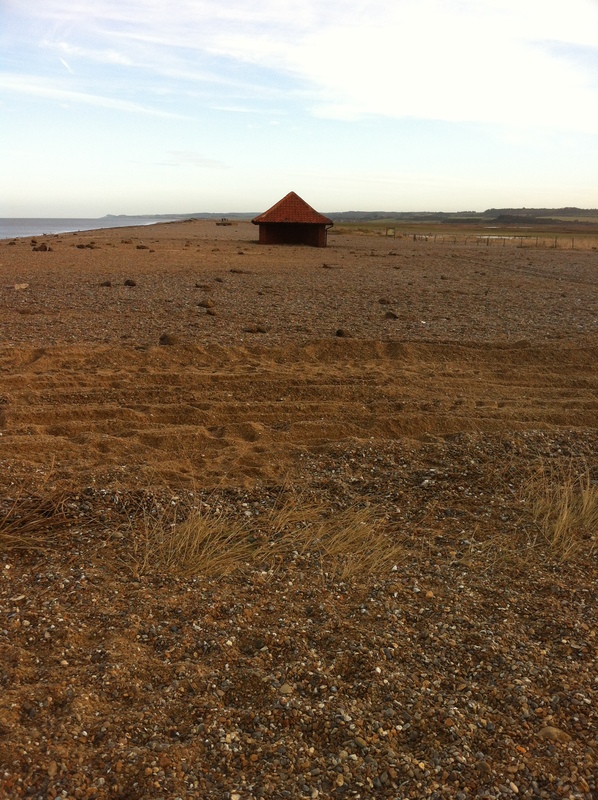 I started at Cley Norfolk Wildlife Trust car park, and sauntered curiously along the mud-strewn coast road up to the closed car park at Cley beach. Not only is it closed, it ain’t there! So, off I bimbled, up the stony stony spit on the way to the point. The storm surge had ironed out a lot of the lumps and bumps in the point, and also packed the shingle tightly together, so in places it was genuinely nice to walk over. Regulars to Blakeney Point will not be used to this, it usually feels like you are wading through unset concrete while moving slowly and inexorably backwards. The whole Point seemed relatively unscathed by the storm, for which it has my sincere respect. I made sprightly progress, zooming up the Point in bright sunshine, with my newly inherited Scarpa boots thanks to Sir Jonny of the Pacific. I soon started coming across white furry stinking blobs. 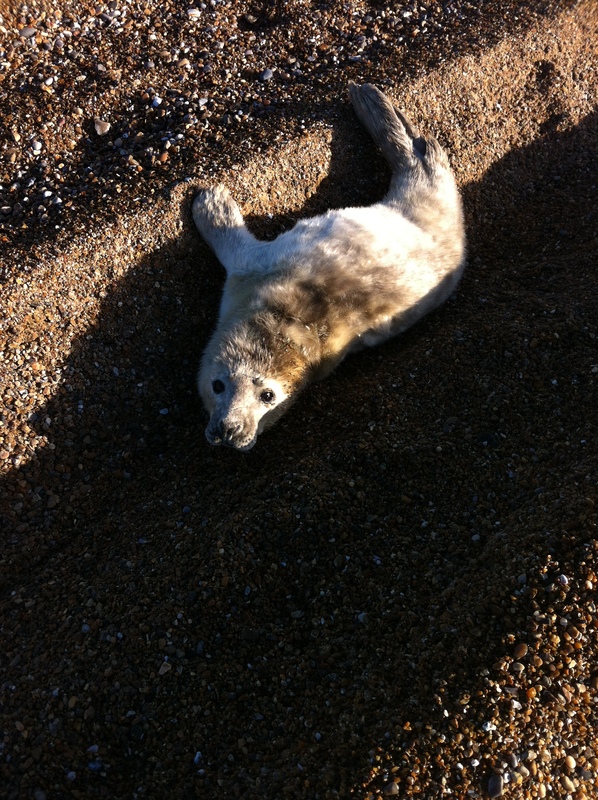 These increased in number, along with larger piles of heaving blubber I took to be bull and cow seals. In fact the Point itself was littered with them. Suckling, pooing, whoooing, shuffling, gurning. I needed to make my escape, so off I went, down the hardened beach like a bearded bat out of hell. 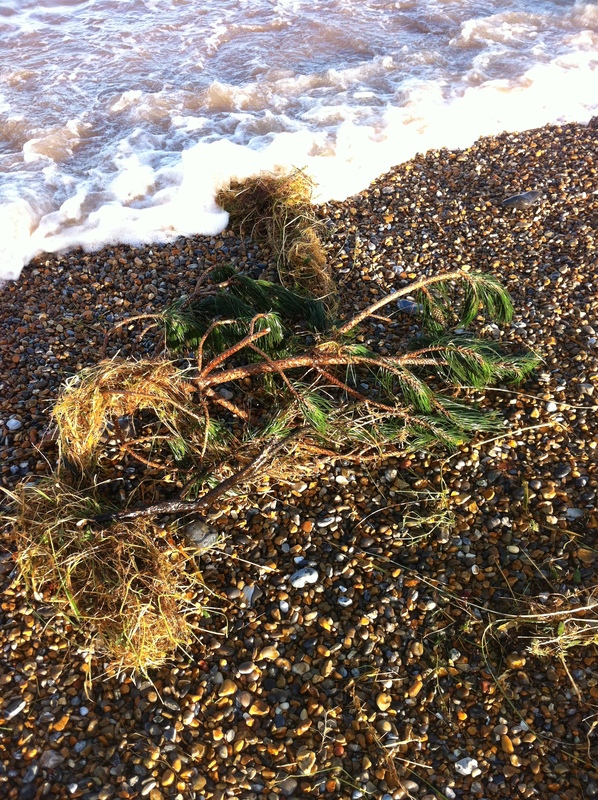 I was impeded by piles of plant debris, including bits of pine tree, presumably from Holkham. It’s been a while since I dropped a blog, so I thought I should give a quick update on my training! My training methods are slightly different to those of Jonny, Rob and Goodrix, in that I have been concentration on running rather than walking! The method in my madness is far reaching……….well…….basically my theory is running will get me fitter quicker……oh and I love running! Also the running will also serve me better for another Turtle Dove project I have ahead of me in 2014…..
By my calculation that is basically twice around the world and four times up Everest!